As the names suggests, the Skin Tightening is the procedure to reduce the fine lines, wrinkles, age spots, acnes and other problems. Dr. Puneet Goyal at the Renova Skin suggests the laser procedure for skin tightening which is safe and non invasive. This non surgical process uses infrared light source to tighten the skin. The collagen under the skin’s surface gets activated due to the heat. The results are considerable and can be noticed immediately. The recovery time is quick and hence these days it is the most preferred treatment procedure. At Clinic we take care of the patient’s comfort. There are largely no side effects of the treatment other than redness or itching in some patients. Every individual will be first taken for a patch test first and then suggested for the Laser procedure. In the Laser Skin Tightening, the doctors use infrared rays to heat and activate the collagens under the skin’s surface. It uses single wavelength light energy to improve skin tone. This heat metabolizes the older collagens thus making way for newer fibers. These fibers help to reduce wrinkles. Laser skin tightening can treat face, chin, abdomen, neck, arms, thighs and even breasts. After the patch test at the Renova Skin Clinic, Dr Puneet best advise you about the right laser that can treat you. Other than this, the nature, intensity and the age of the skin problem like acne, dark spots, dark circles and wrinkles can also tell about the type of Laser that will be used. Is Skin Tightening Treatment Painful with laser? No, the Laser Skin Tightening Treatment is not painful. The patients can feel a little discomfort and hence the cold air is passed in regular intervals. It helps the patient to resist the tingling. What are possible risks & Side effects? There are no possible side effects as the laser heat only cause the activation of collagens. This improves the type of the skin. The only side effect in some patients can be redness, itching, swelling or dry skin. How much the Skin Tightening Treatment cost in 1 session? The minimum cost of Skin Tightening Laser treatment will cost may vary and can best be known at the Renova Skin Clinic. What to expect after Skin Tightening Treatment? The results will continue to improve up-til 12 weeks. Your skin will eventually get better. But the patients will have to follow a strict routine for care. The individual treated can get back to work immediately. You will see a rejuvenated face or the skin which has been treated. After the treatment you can have a blemish, acne, wrinkles and fine line free face. How long lasting the results with laser Skin Tightening Treatment? The Laser Skin Tightening treatment will last about 30 to 60 minutes. 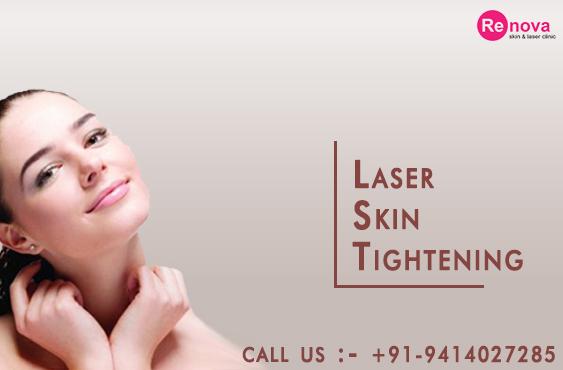 People between the age group of 30 to 60 are treated for Laser Skin Tightening procedures. Any healthy person is a good candidate for Laser Skin Tightening procedure. Other than these the individuals who are pregnant or suffer with cancer should avoid any Laser Treatment. The Laser Skin Tightening works well for all the skin types. A session of the laser skin tightening will take 30 minutes to 1 hour. Yes, it is advisable to undergo a patch treatment. It is just to nullify that your skin is prone to any adverse reactions after Laser. Before the Skin Laser Tightening procedure, the candidate should avoid Sun tan and long hours Sun exposure. After the treatment, the patient should take care of the skin. They should use proper Sunscreen lotions and avoid going out in Sun for at least 24 hours. In case, they experience any swelling, itching or redness then use of icepack is best recommended. Do not miss to take the antibiotics and pain relievers which the doctor suggests. Is this treatment for both men & women? Yes, the treatment is good for both men and women in the age band of 30-60. Only the pregnant females are advised not to take treatments through Laser. I had my Skin tightening treatment done with laser from the Renova Skin clinic a month ago. Nice results .The staff is very courteous and technicians are skillful. Thanks to Dr. Puneet Goyal. I came for Skin tightening in the March month. I have also referred my friends. I am happy with my results . 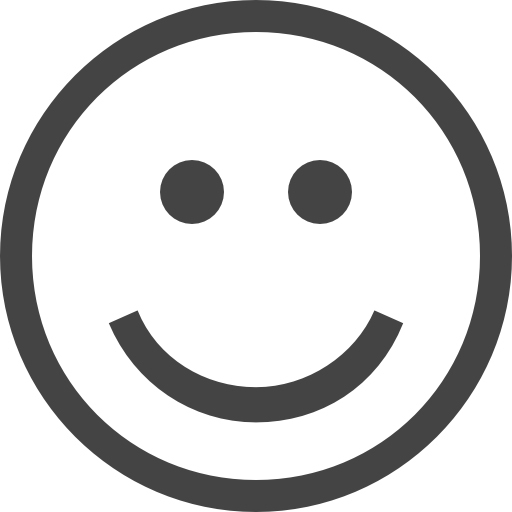 The experience at Renova Skin Clinic was extremely satisfying. Dr Puneet Goyal is one of the best in this business, highly professional with vast experience in Lasers specially.